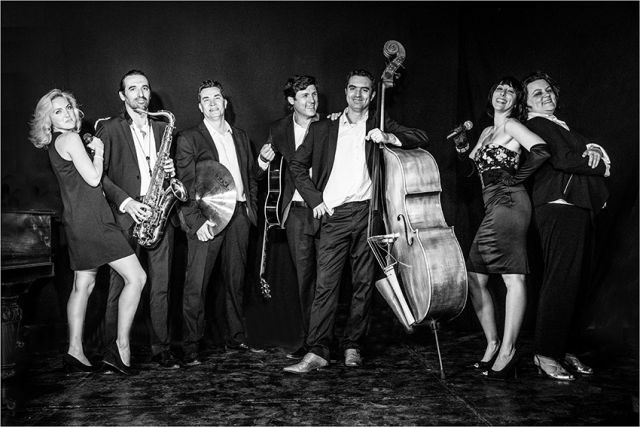 JazzMood, Bossa-nova-jazz band is specialized for event management in Provence and south of France. We propose to you a jazz group of profesional musicians in live for the animations of your marriage, wedding, cocktail, private party, bar-mitzvha. JazzMood proposes a flexible jazz band composed of professional musicians for live performances of high quality, meeting your standards and your needs.